Brass details and letter-size file storage make this a dang good file pedestal. Available in risk-averse grey, walnut and white. 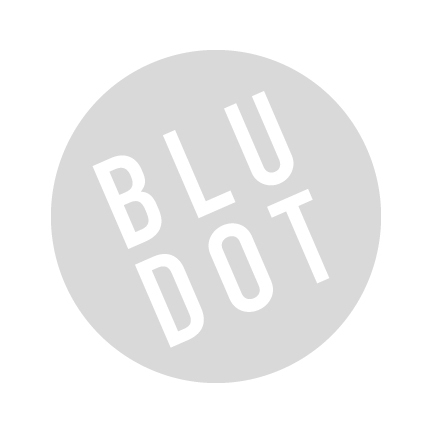 Be the first to review “Blu Dot – dang file pedestal” Click here to cancel reply.